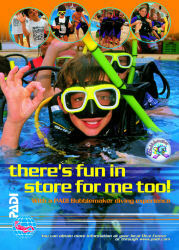 Welcome to Croatia Divers - PADI IDC college Croatia ! 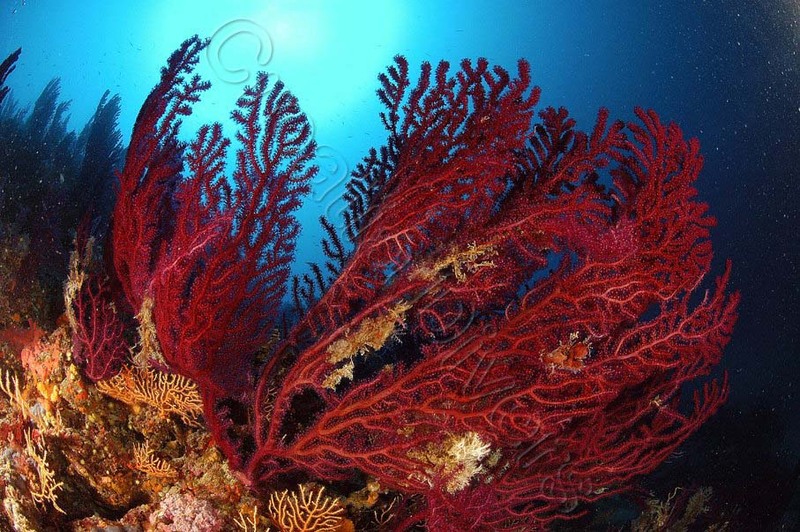 Croatia Divers is a recognized PADI 5* Instructor Development Dive Resort and PADI IDC College Croatia located on the sea front in Vela Luka on the island of Korcula. Our full-time staff includes an EFR Instructor trainer, PADI Course Director, Staff Instructor and Master Scuba Diver Trainer Instructors in our fun dive team! For qualified divers, we have scuba diving day trips by boat which offer something to divers with all levels of experience. You will find our day & package prices on the same page. With more than 35 Dive sites, including wall dives, wreck dives, drift dives, cave dives, night dives and deep dives, variety is something we can certainly offer. Bobby & Marjolein have more than 19 years of experience in youth diving programs and safety is rule number one! Programs are possible when the parents are diving and depending on your dive packages and your kid's course schedule you could be planned on the same dive boat ! Our Try Dive program is a one day introduction to scuba diving where an Instructor takes you under the clear blue sea so you can experience the wonder of breathing underwater for the first time and the amazing feeling of swimming with fish! The Project AWARE foundation is a registered non-profit organization and combines efforts to conserve aquatic resources and underwater environments through education, advocacy and action. At Croatia Divers every month we organise an underwater clean up day: we need your help and involvement...How?